Master Scuba Diver Trainer » European Diving Centre Fethiye. Allows newly qualified OWSI to teach 5 specialtys without the requirement to have completed 25 certifications. This course can be completed during a full IDC or immediately afterwards. 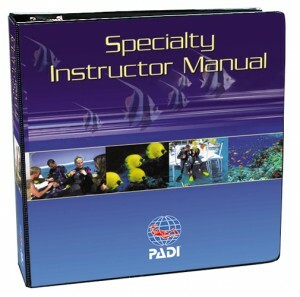 1 extra day added onto MSDT Prep to teach all PADI specialtys. 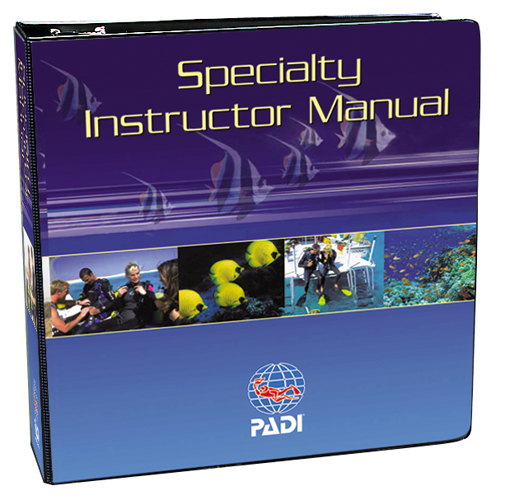 Required Materials: PADI Specialty Instructor Manual. Paper or Digital version available. 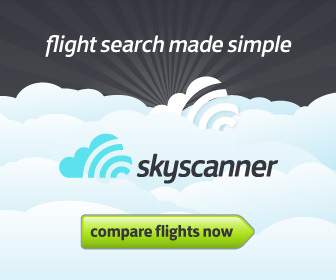 Contact us for best prices.